Hello, My Name is Eddy! 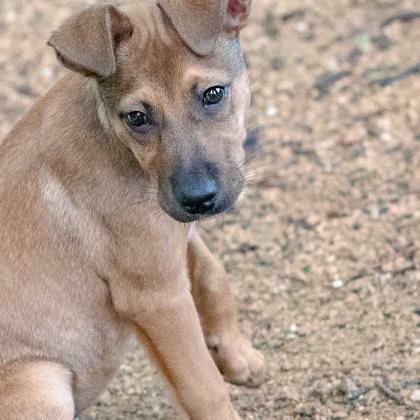 Eddy is a sweet pup looking for a loving family. Eddy would flourish in an environment with lots of exercise and pets. If you think Eddy would be a good fit for your family please stop by and see him today.